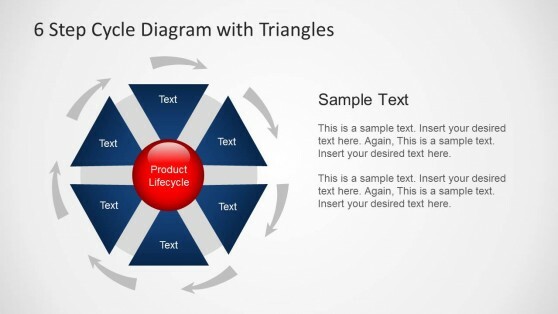 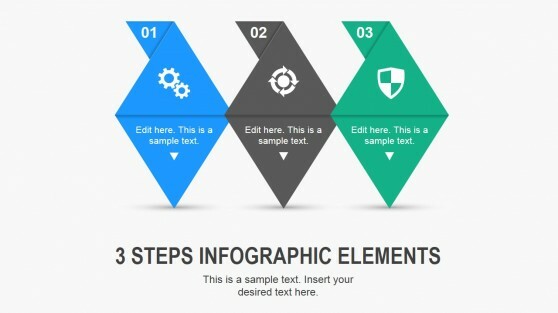 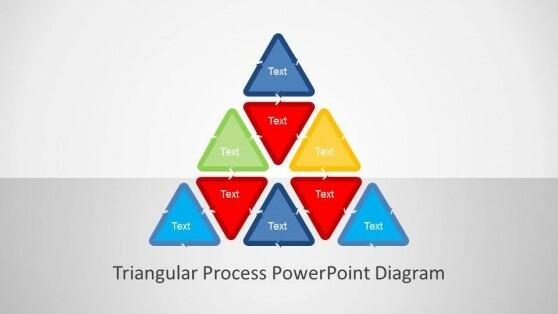 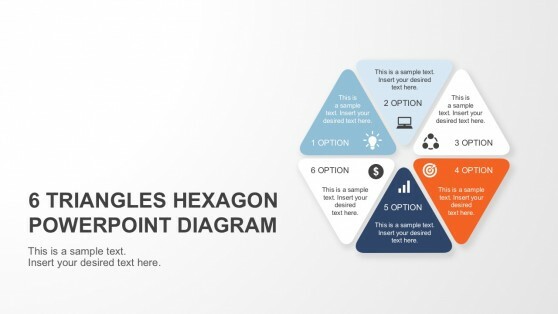 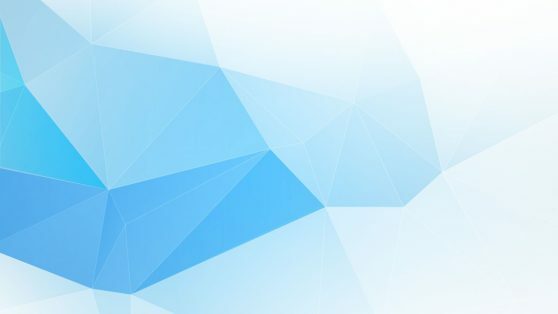 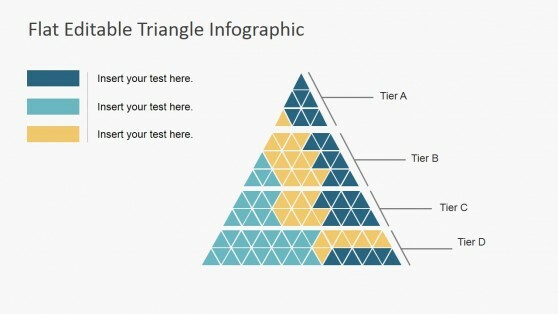 Triangles Template Designs for PowerPoint are a set of triangle themed templates with editable 3D diagrams that can be customized to generate any type of triangular sequence or diagram set. 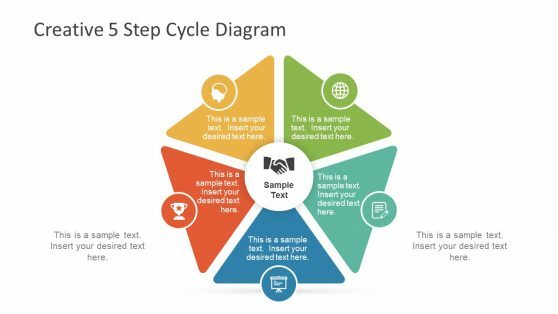 With these templates you can create pyramid diagrams, cycle diagrams, circular diagrams, multi-layer diagrams and even present your own sequence using triangle slide designs. 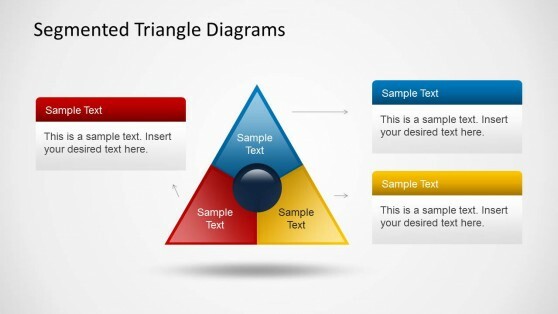 The triangular objects within these slides can be added or removed with ease. 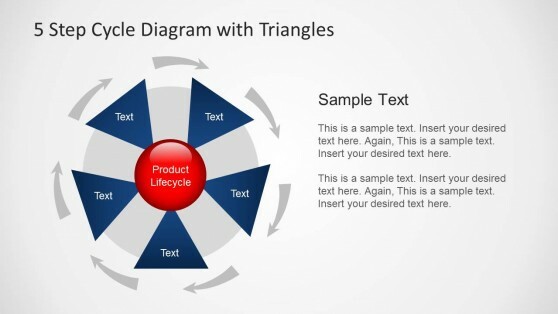 You can copy-paste the existing triangles and also move them around via drag and drop. 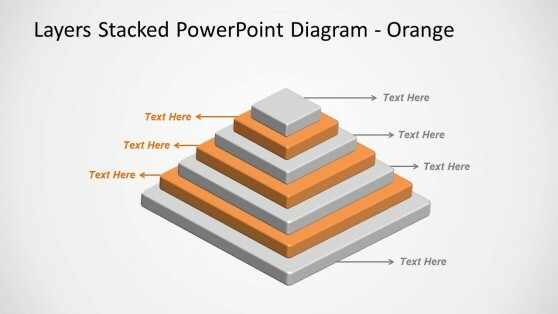 Further customization can be performed using various options from the PowerPoint Ribbon Menu.